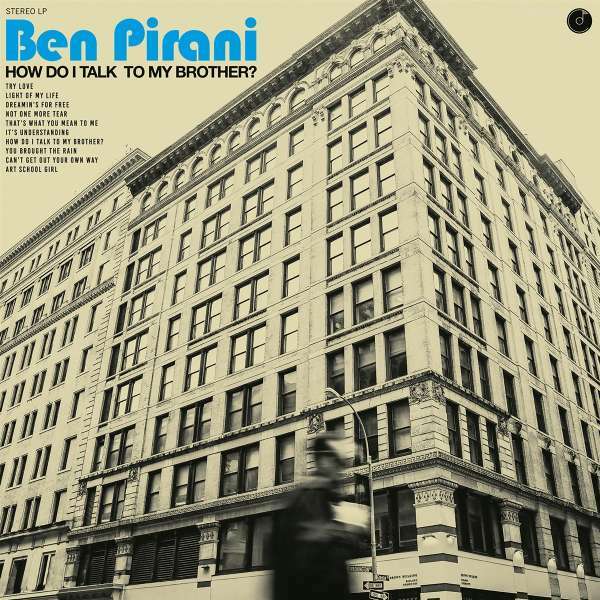 Ben Pirani: How Do I Talk To My Brother? 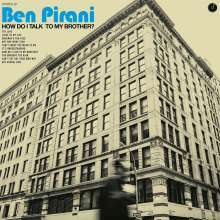 Der Artikel Ben Pirani: How Do I Talk To My Brother? wurde in den Warenkorb gelegt. Weitere Ausgaben von How Do I Talk To My Brother? »It'd be easy to mistake this release for yet another soul revival album made by a dude who wasn't there the first time around – but it'd be the listener's mistake to make. What kind of record is a man with a punk past going to make when he's been a mod, a rocker and a rare soul collector in between? One that draws on a familial history of activism, sacrifice and earnest hustling – the very same things we're all being called upon to conjure as a society in this present moment. This is a body of work that lets neither performer nor listener off the hook, yet still understands the need for care and cause in the spaces between. 10 How Do I Talk To My Brother?